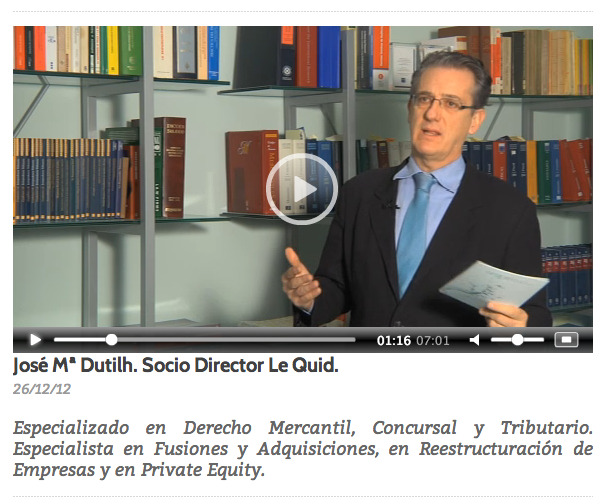 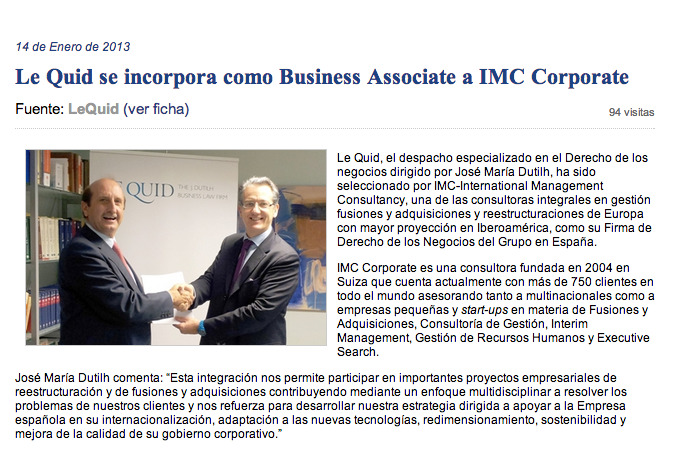 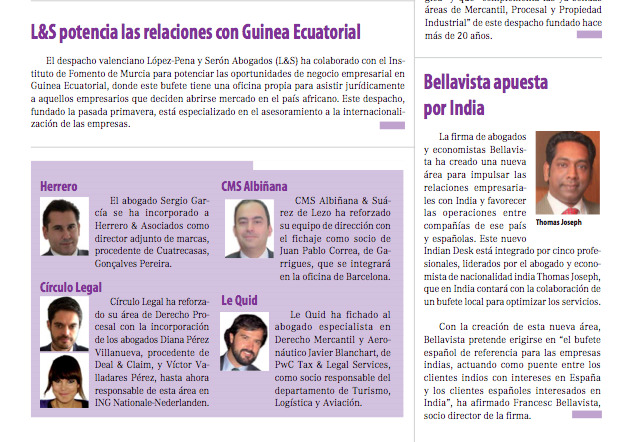 LE QUID SE INCORPORA COMO BUSINESS ASSOCIATE A IMC CORPORATE. 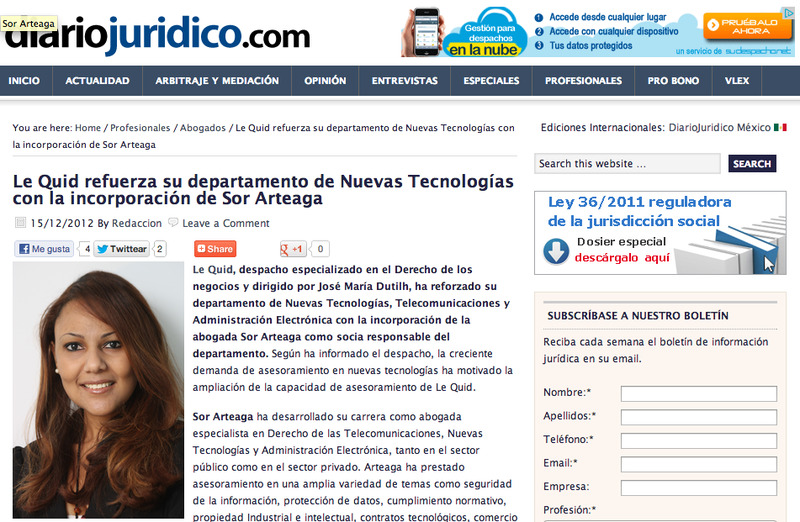 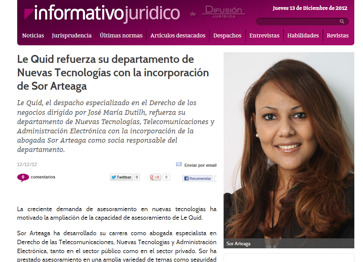 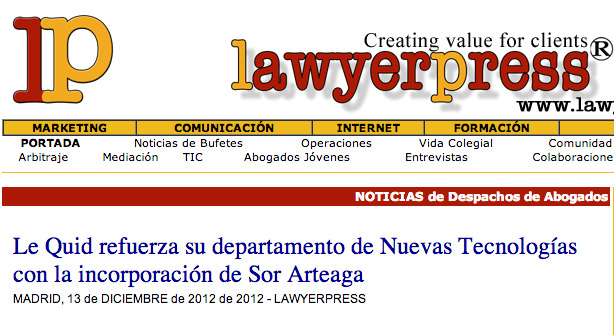 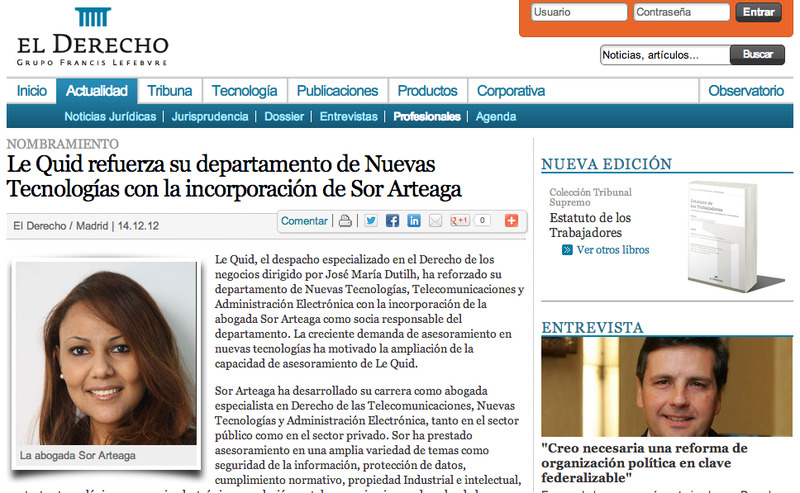 LE QUID REFUERZA SU DEPARTAMENTO DE NUEVAS TECNOLOGÍAS CON LA INCORPORACIÓN DE SOR ARTEAGA. 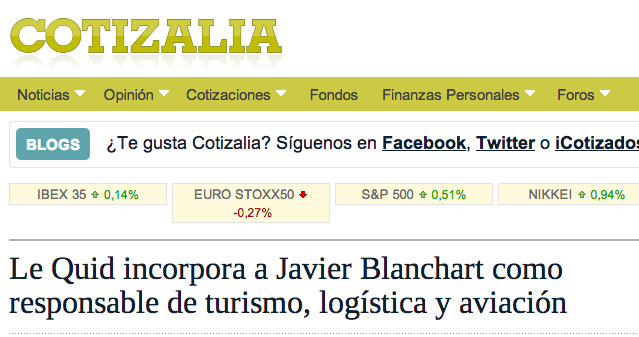 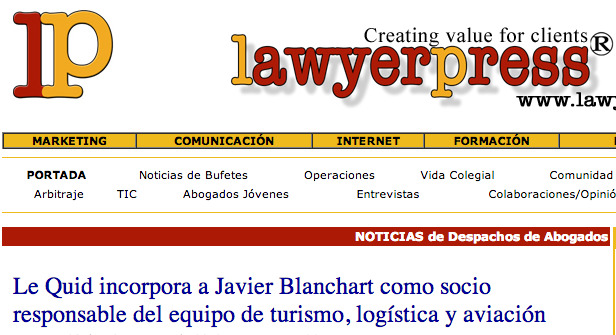 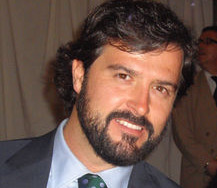 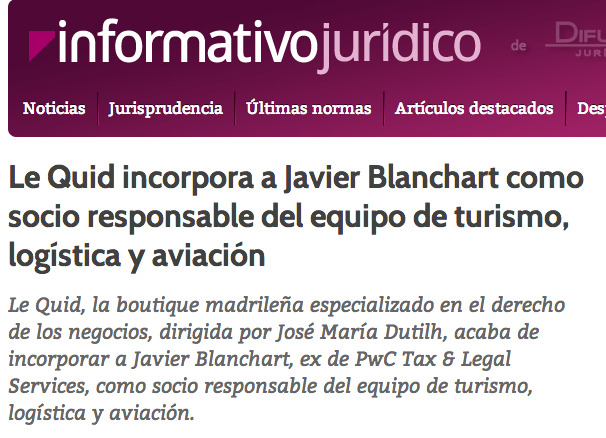 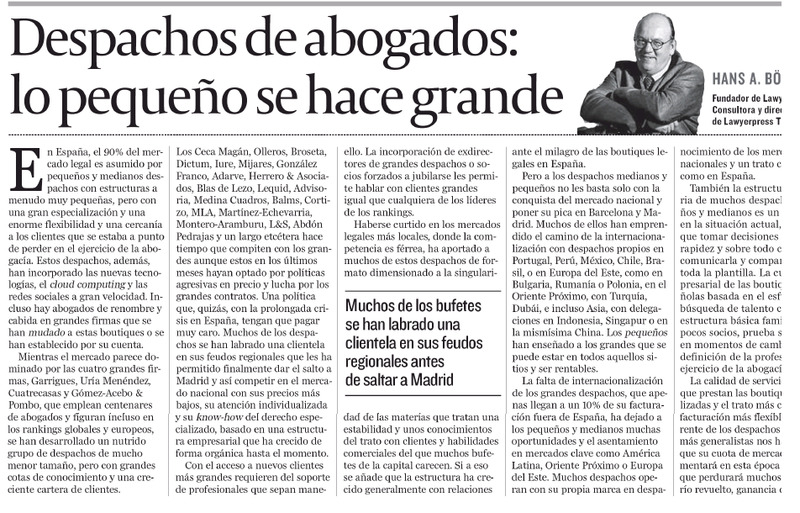 LE QUID INCORPORA A JAVIER BLANCHART COMO SOCIO RESPONSABLE DEL EQUIPO DE TURISMO, LOGÍSTICA Y AVIACIÓN. 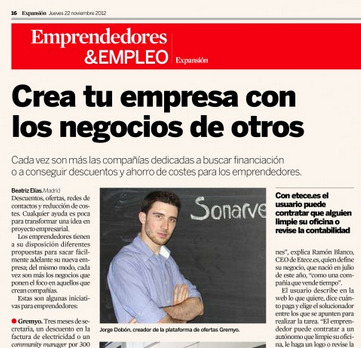 CREA TU EMPRESA CON LOS NEGOCIOS DE OTROS. 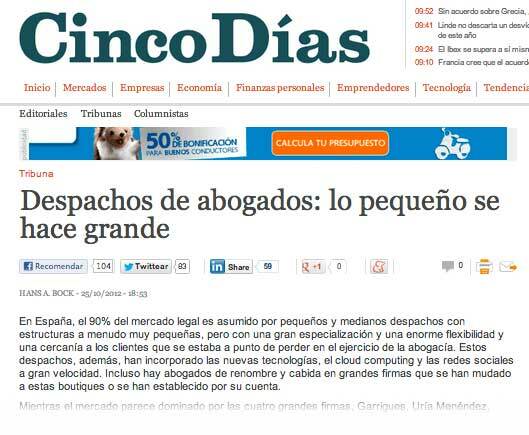 INVIERTEME EN EXPANSIÓN.